When the 2017 MLB season kicks off (it begins April 2 with the World Champion Chicago Cubs facing the St. Louis Cardinals), local fans will be able to watch the game on Sling TV for the first time. Thanks to a new deal, Sling TV will now carry NBC Regional Sports networks in several major markets. Sling TV subscribers who live in these markets will now have their local games: CSN Chicago, CSN California, CSN Bay Area, and CSN Mid-Atlantic. 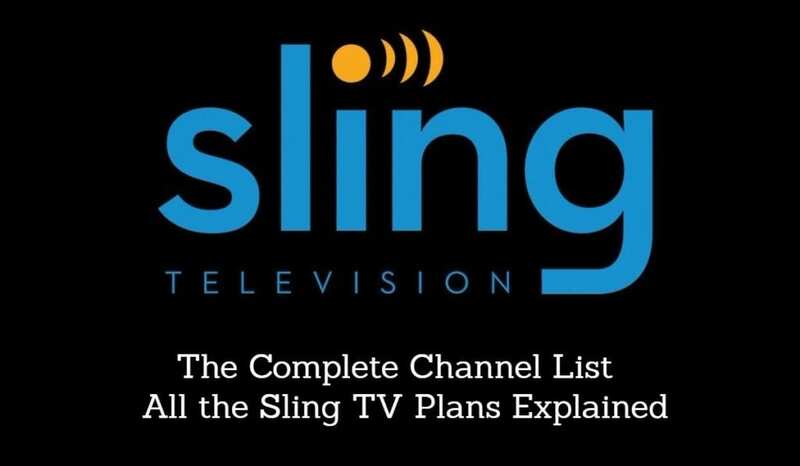 The channel will be available free of charge to customers with the Sling Blue package. And while this news is coming on the cusps of baseball season, the regional CSN networks will carry plenty of other live sports too. For sports fans who live in these markets, Sling TV is an incredibly attractive option now. Live sports is the one factor that holds a lot of people to cable, and as cheaper sources emerge, you can expect cable’s downward subscription trend to continue. If you haven’t heard of Sling TV, it’s a streaming television option that basically works like cable (visit out full review of Sling TV here). You pay a fee and get a set number of live channels. But Sling TV has a few distinct advantages in that the price is tiny compared to cable ($25 for over 60 networks), and it’s much more mobile. Sling TV can be streamed with a cell phone, television, computer, tablet, and streaming box like Roku. It was last summer that Sling said they were going to work to provide more local sports options, and it looks like they’re making good on that promise. Sling already had ESPN and Fox sports, but getting local sports is an absolute game changer for many people. In the markets where NBC Regional Sports networks are now available, expect a lot of people to be breaking up with their cable company.